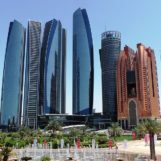 Plug and Play, with Abu Dhabi Global Market (ADGM) have kicked off their second fintech accelerator and innovation program geared towards the Middle East market. 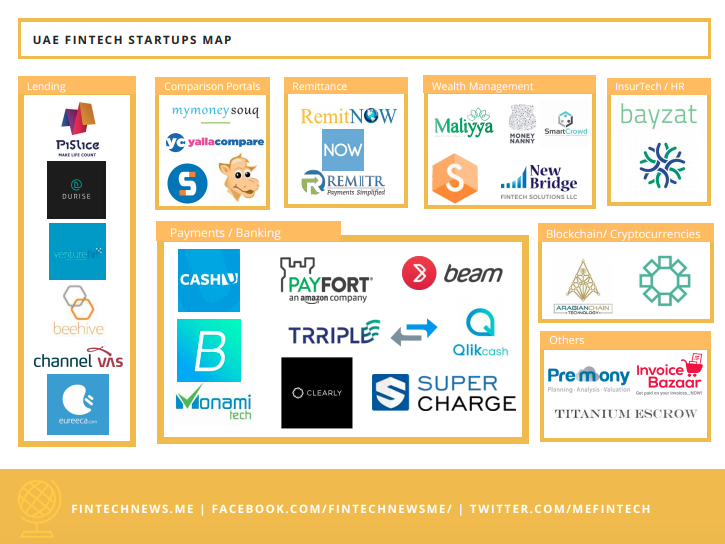 For this year’s iteration, nine fintech startups from across the globe have been selected to participate in the three-month accelerator, which grants them the opportunity to work alongside financial institutions for a possibility of executing POC or pilot projects. ADGM does not charge a fee for startups in the platform. 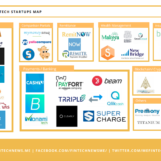 The Plug and Play ADGM accelerator program began on March 26th, 2019 with the selected startups residing at ADGM’s coworking space in Abu Dhabi. 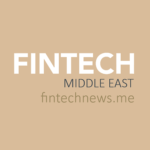 The accelerator is run in partnership with members of the Plug and Play’s global ecosystem, which in this case includes BNP Paribas, Boubyan Bank, Finablr Group, First Abu Dhabi Bank (FAB), and Riyad Bank. 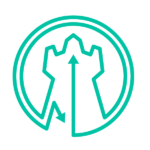 API Fortress is a versatile testing platform for companies that rely on application programming interfaces (APIs). It creates and automates functional tests, virtualises APIs, and performs load tests. It also saves time with automated test generation, collaborates with an intuitive interface, and validates deployments to identify problems before your customers or partners. 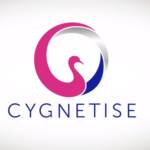 Cygnetise is a digital platform built to help organizations maintain and distribute their authorized signatory lists (ASL) in a more secure, efficient and auditable manner. Utilising blockchain technology, the platform alleviates the pain associated with managing ASLs via its intuitive P2P network. 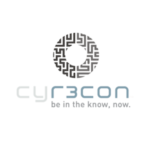 Cyr3con uses artificial intelligence and dark web information to provide proactive cyber threat intel. A robust API enables multiple next-generation prediction applications. Predictive patching and prediction of specific cyber attacks are two such use cases. Cyr3con also supports current darkweb use-cases through advanced search (i.e. brand protection, leaked data search). 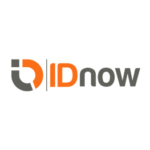 IDNow is the world’s fastest, most flexible and most secure identity verification platform. Designed to meet specific needs, the platform offers complete flexibility across a wide range of KYC services, from fully automated to agent-assisted solutions. Using a combination of artificial intelligence, facial recognition and machine learning, it delivers instant verification of the identity documents used by seven billion people. 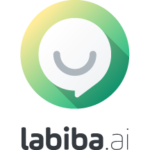 Labiba is an artificial intelligence and robotic process automation company that specialises in building virtual agents. These virtual agents can emulate human actions in executing business processes and interacting with customers. 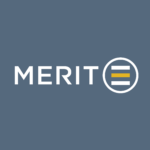 Merit Incentives provides gifts, rewards and engagement strategies using innovative technologies. This includes gift registry, gift cards, merchandises, and employee & customer rewards with over 400 retailers and service providers across 10 countries in the MENA region. Narrativa was founded with the mission of making the world’s data understandable. 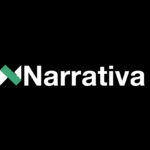 Narrativa transforms data into natural language through artificial intelligence. So far they have enjoyed important success in the media and e-commerce sectors and are expanding into financial services. 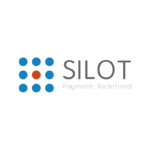 Silot empowers banks with a fast and scalable artificial intelligence platform. Their technology helps banks by integrating siloed systems onto the Silot Banking Platform, and transforming data into knowledge and actionable insights across various use cases, enabling banks to better serve their retail and business customers. Token provides software to banks enabling them to support open APIs, as well as software to developers enabling them to use a single API to access thousands of banks. 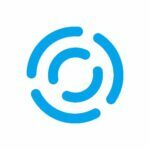 Token provides the tools to deliver best-in-class data access and payments use cases, and better open banking propositions.